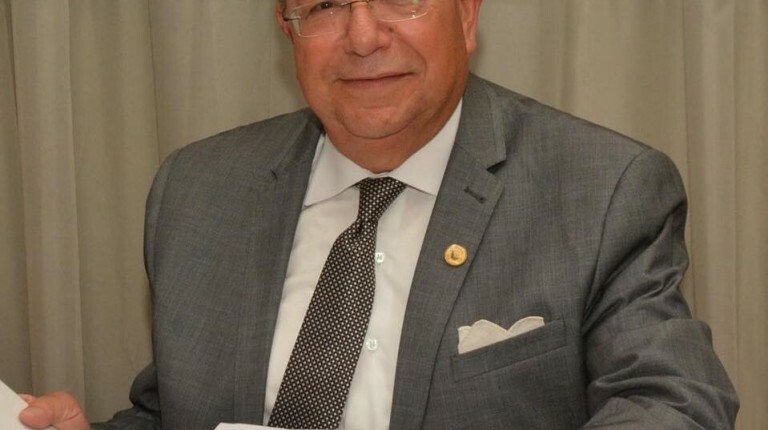 Chairperson of the Agricultural Bank of Egypt (ABE), Elsayed Elkosayer, disclosed that the bank has settled the outstanding debts of some 480 customers with a value of EGP 38m as part of the initiative launched by the Central Bank of Egypt (CBE) to settle bad debts in government banks. 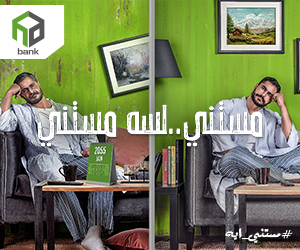 Elkosayer told Daily News Egypt that the bank has collected EGP 20.5m from these debts and has given up on EGP 17.5m to the customers. 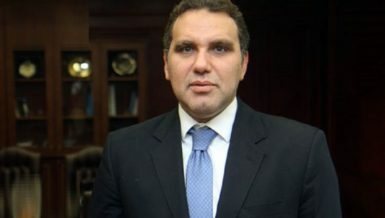 He explained that the bank has about 110,000 hesitant customers that can benefit from this initiative, with total debts of about EGP 6bn, including EGP 3bn of original debt and EGP 3bn worth of marginal interest, noting that all beneficiaries of that initiative at the bank are individuals, not companies. 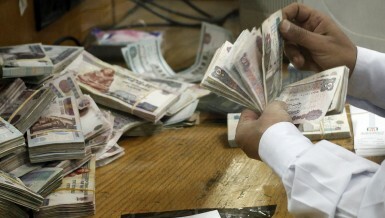 The CBE has launched this initiative to settle outstanding debts over 3,500 companies and 337,000 individuals in the National Bank of Egypt, Banque Misr, Banque du Caire, Export Development Bank of Egypt, Egyptian Arab Land Bank, the Agricultural Bank of Egypt, the United Bank, and the Industrial Development Bank. According to the initiative, government banks will settle non-performing debts of companies with debts of less than EGP 10m and debts of individual customers, excluding credit card balances, until the end of December 2017. This applies to both customers being sued by courts and those who are not. The CBE estimated the total accumulated unpaid interest by customers included in this initiative at EGP 16.8bn, including EGP 12bn owed by companies with debts under EGP 10m, and EGP 4.8bn by individuals. According to the initiative, the banks will exempt defaulting customers from all accrued and unpaid interest if they are committed to paying 100% of outstanding debt balance until the end of December 2017. In return, banks and customers will waive all current and mutual court cases. The borrower will be discharged from the bank in accordance with the law. All collateral provided by customers will be released to guarantee the indebtedness. The customer will be removed from the negative list at the CBE and iScore. 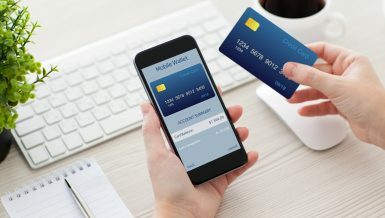 Moreover, the prohibition of dealing on debt assets will be removed, and the client will be recognized within the initiative for three years starting from the repayment date. The CBE has called on defaulting customers and individuals to address the banks they deal with to expedite the use of the initiative, with the aim of ending the largest number of defaults and outstanding cases in the courts and return to the economic activity of companies. 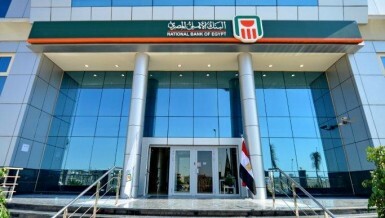 According to Elkosayer: the bank’s management has instructed all sectors concerned to deal with these debts to notify customers to whom the CBE’s initiative apply to attend the bank to settle their debts. Elkosayer appealed to the bank’s failing customers to quickly take advantage of the initiative, which allows them to drop a large part of the debt and help them resume their business. He denied that banks participating in this initiative suffered losses as a result of the cancellation of interest from defaulting customers, explaining that these interests are usually deferred and are not included in the bank’s real revenues until they are collected. “On the contrary, the banks will benefit from this initiative, where they will be able to take their money from defaulting customers and then re-operate them and invest in other good investments that generate a return and achieve added value for the economy as a whole. The banks will release the provisions set against these bad debts, which will improve profits,” Elkosayer explained. Furthermore, Elkosayer said that the bank is keen to get its dues from defaulting customers. He pointed out that the bank’s management is taking the bad debts’ file with great seriousness. The branches have been granted more authorization to deal with this file quickly. He pointed out that the bank has succeeded, since assuming his responsibility in April 2016, to settle the debts of about 25,000 customers with a faltering value of about EGP 1.5bn, thus reducing the size of the portfolio of troubled debt of EGP 4bn (20% of total portfolio loans) to EGP 2.5bn, which represents about 13% of the portfolio loan. Elkosayer said the bank aims to reduce the volume of bad debts to 10% of the total portfolio loan by the end of this year and then to 7% later. “The owners of debts less than EGP 10,000 represent about 60% of the total customers defaulting in ABE,” he said. Notably, the management of the bank had developed a sector to deal with troubled debt for the first time, in recognition of the importance of solving defaulters’ problems and alleviate farmers’ suffering to improve business and make a profit. According to Elkosayer, the ABE distinguishes quite well between the customer faltering for reasons beyond their control, where they provide them all the support, and the customer who is able to pay off his loans and does not want to, stressing that the bank is keen on obtaining its funds by all legal means.